An estimated 42 million children under the age of 5 are overweight or obese according to a study done in 2013. 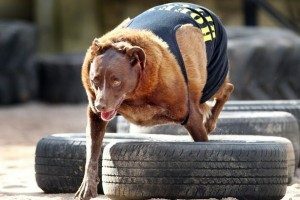 An estimated 43.8 million US dogs are overweight or obese. 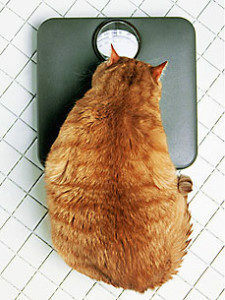 An estimated 55 million US cats are overweight or obese. The main cause for obesity in both children and animals is the imbalance between calories consumed and calories burned. Obesity can lead to several health problems. In children obesity can lead to difficulty breathing, hypertension, early markers for cardiovascular disease, insulin resistance, and psychological warfare. When obesity starts at a young age, children become at risk for obesity throughout life, premature death, and disability in adulthood. It can also lead to cardiovascular disease (heart attack), diabetes, musculoskeletal disorders (i.e. osteoarthritis), and cancers that metastasize in fatty tissues such as breast cancer in adulthood. In animals obesity can cause osteoarthritis, diabetes, high blood pressure, heart and respiratory disease, kidney disease, cancer, and a decreased life expectancy of up to 2.5 years. Now that we can see that obesity is a problem we should also shout from the rooftops that obesity can be corrected and prevented. The best way to combat obesity is to limit the intake of empty calories from sugary and fatty foods and substitute it with nutritious foods like fruits, veggies, and whole grains. For children an example would be switching soda or sweet tea for water. 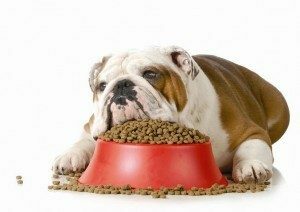 For pets an example would be to switch to a pet food specially catered for obesity. In conjunction to a nutritious diet exercising is a must. For children it is recommended 60 minutes a day of exercise. For pets let their human companion bring them for a walk, or a swim if possible. Teach your children about food. What it is comprised of and how it is broken down in their bodies so they can understand what is happening. This will make it easier on them to change their diets. We love our children and we love our pets. On this National Kids and Pet Day celebrate the bond by taking the right steps to a healthier, happier life.